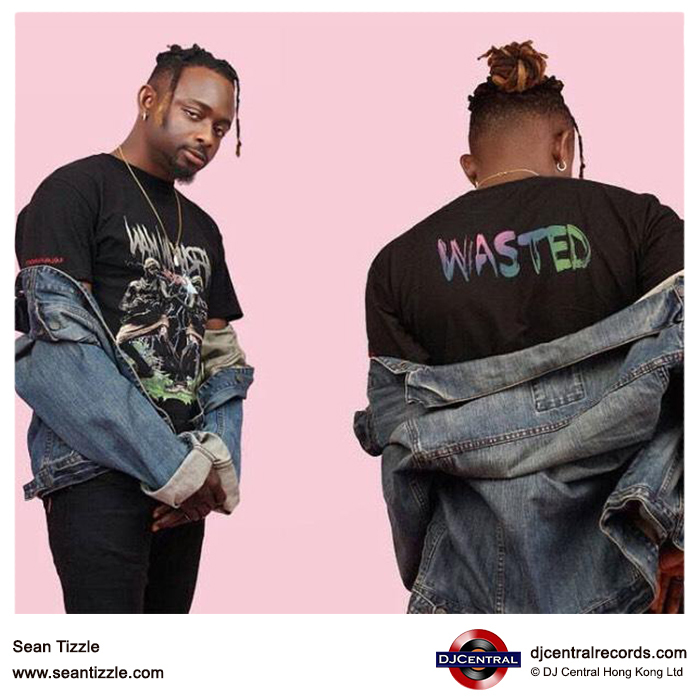 Born in Lekki, Lagos, on 15 December 1989, Morihanfen Oluwaseun Oluwabamidele, but known popularly by his stage name Sean Tizzle is renowned as one of Nigeria’s best singers and songwriters. His music has received massive airplay and performances at various parts and events in the country, such as the 2014 Etisalat Easy Cliq Campus Tour, 2013 Ay Live, 2013 Nokia Lumia Party, 2013 Hennessy Artistry and 2014 Star Music Trek, among many other events. 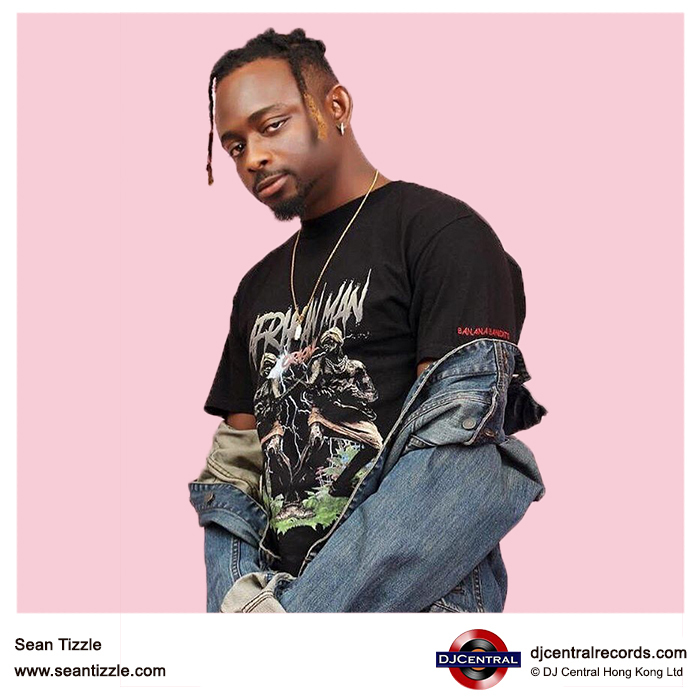 Formally signed to Naija Ninjas, Sound Sultan’s record Label in 2013, until signing a record deal with Difference Entertainment, he began working with D’Tunes the producer of Iyanya’s hit sophomore single Kukere. In 2015 he took some time away from the music scene to reinvent and rebrand himself, stating that he felt it was time for him to get some creative space so that he could experiment with different sounds. Sean chose to move on, and returned in 2017 with his Moving Forward EP, back and better than ever. 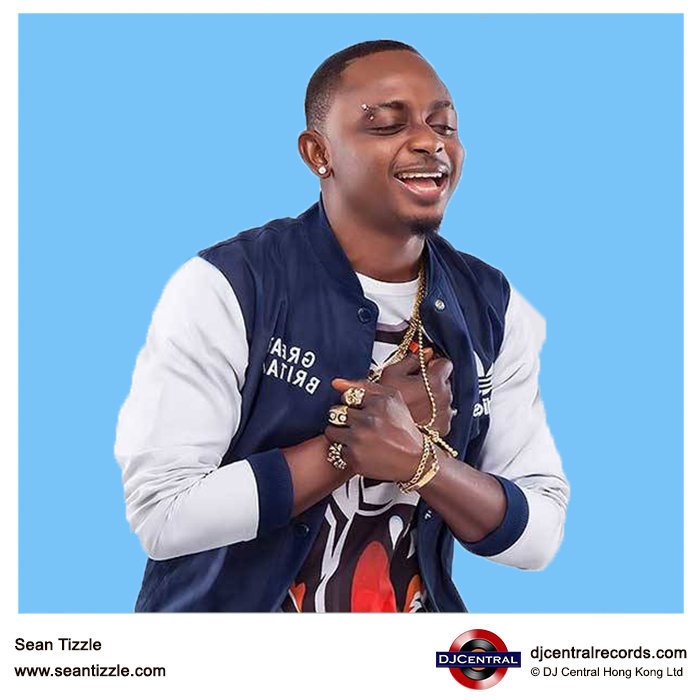 Born the youngest of four siblings, though his parents would later have a fifth child, Sean Tizzle grew up in Ibadan and Lagos, shuttling between the two cities as his school was in Ibadan, and family home in Ikorodu, Lagos. He attended Command Secondary School in Ibadan, a boarding house, and after graduating there he achieved a diploma in Theatre Arts at the University of Ibadan. 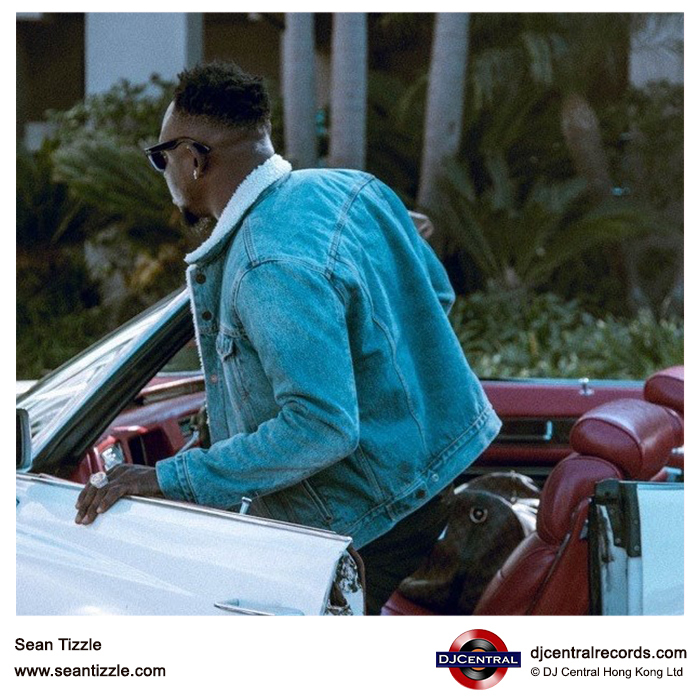 Initially a rap artist, Sean started his music career with the group 3-Way Band. After realising his vocal talent, he was inspired to move away from rap into afro pop/afro beat and worked hard to get a deal in that area. He hustled his way out and fought to find his place in the spotlight, eventually signing a deal with Difference Entertainment and making a close friend in D’Tunes, the CEO of Difference Entertainment. 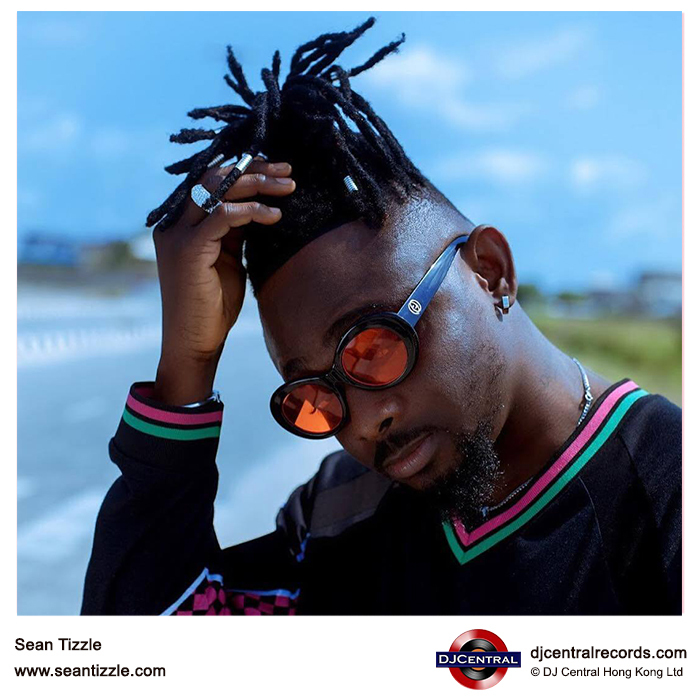 Working with D’Tunes he created his debut single ‘Sho Lee’ on the 22nd of February in 2013, which exploded in popularity, topping the charts in only two months and making him the fastest success in the history of Nigerian music. 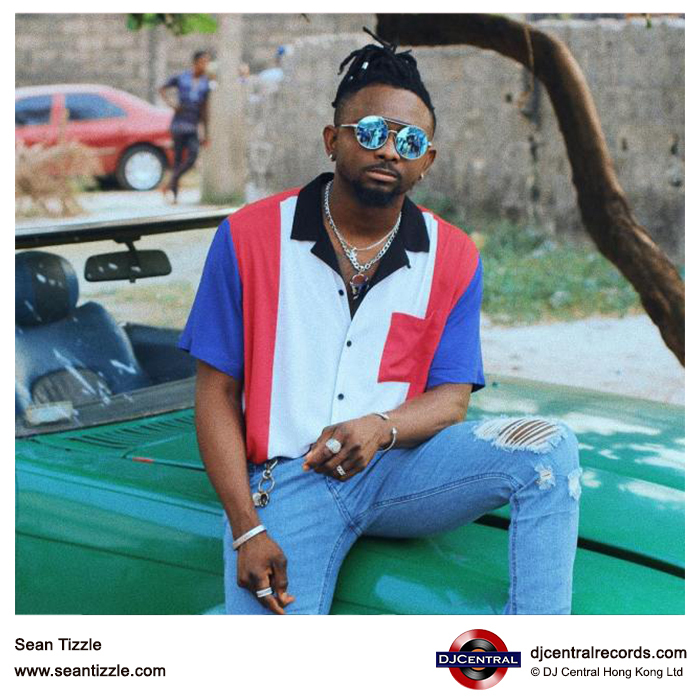 Sean Tizzle’s first studio album was titled “The Journey” which according to him was a retrospective detail of how he rose to stardom. 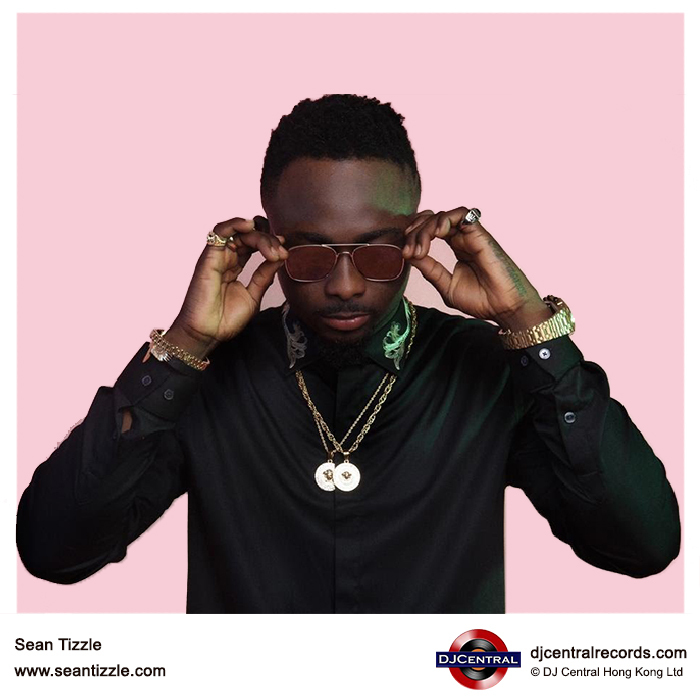 The album was released on April 17, 2014 and it contained seventeen tracks which include the hit singles “Loke Loke” ft 9ice, “All the way” ft KCee, “Komagbon” and “Take it”. In 2017 after a long absence taken to work on reinventing himself, he returned with his long-awaited EP, Moving Forward Vol.1, the first of a three-part series he had been working on since 2015, 22 songs split into three volumes. The EP explores fusions of Afrobeats with Reggae and Latin sounds, and the success of Moving Forward Vol.1 bodes well for future releases. 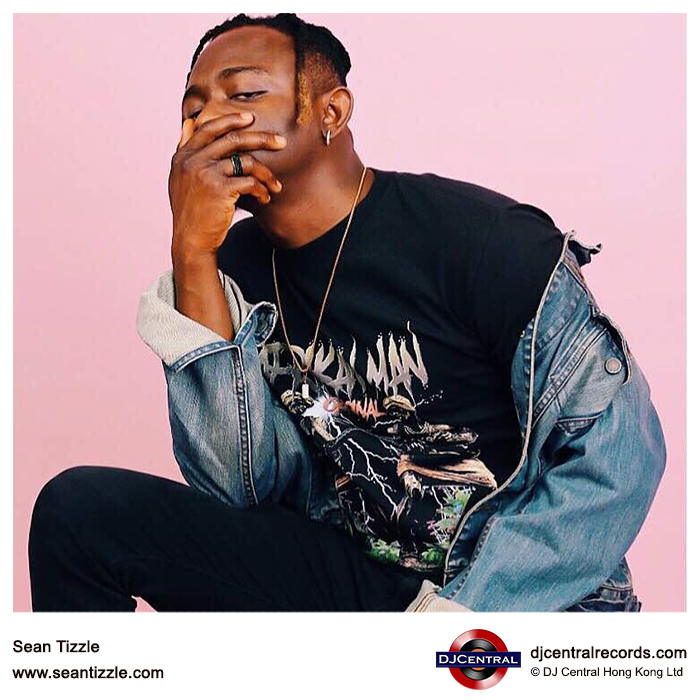 September 16th 2018 sees the release of another hit from Sean, with his Kpro Kpro Remix ft Davido, an exquisite remix of the track Kpro Kpro from February 2018, viewed over 11k times on Youtube and shared and liked over 1000 times on twitter in the first two weeks of its release, Sean shows no sign of slowing down. If you aren’t already a fan, start listening.